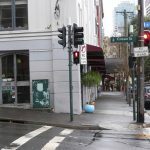 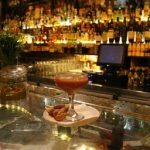 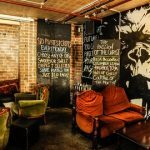 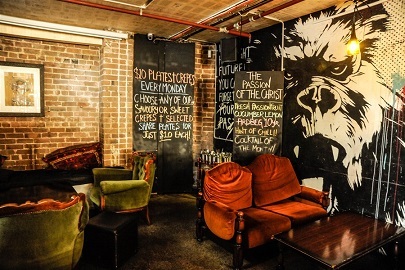 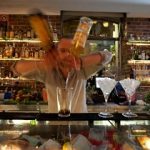 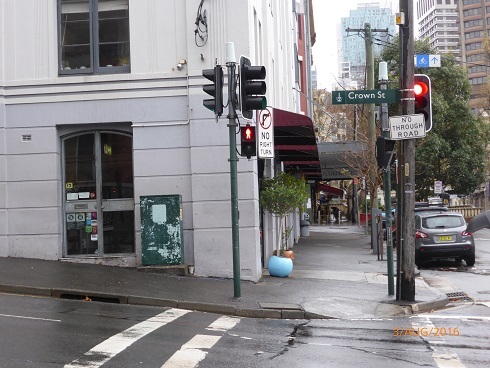 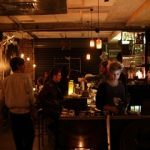 “Pocket Bar was one of the first small bars to set up shop when Sydney’s licensing laws were corrected a few years back. 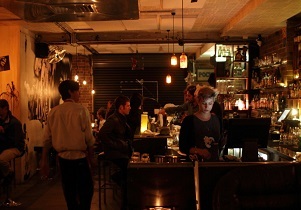 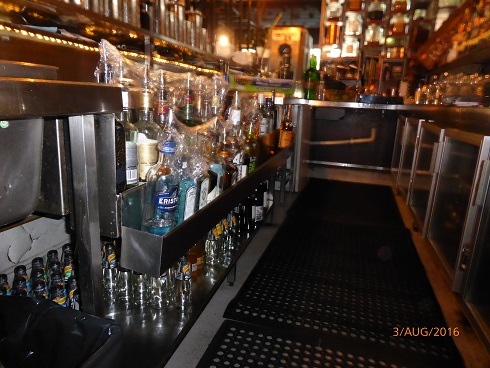 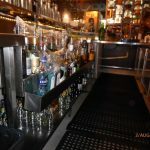 It offers plush sofas and pews to rest at, but they both fill quickly, due both to the bar’s popularity and tiny scale. 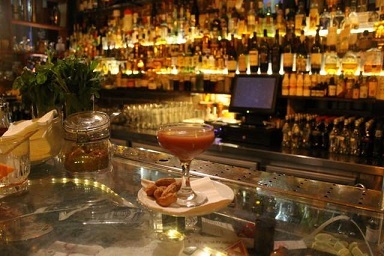 Pocket Bar does some mean cocktails. 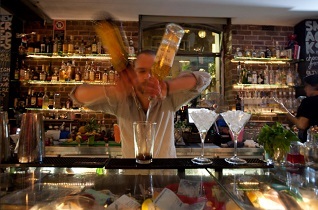 Consider old school standards such as mojitos, martinis and sloe fizzes.